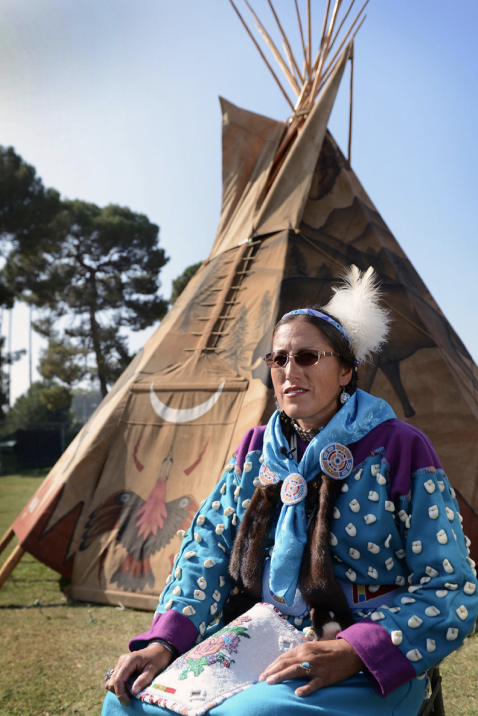 American Indian women are an integral part of the United State’s past, present, and future. Unfortunately, American Indian women have the highest frequency of sexual assault and violence. Learn more about Indigenous Women and violence. Please join us this evening at 6PM for Cocktails for a Cause meet and greet. Bring a card with a short bio of a famous woman for us to guess who it is. The Living Room in downtown Melbourne. 2018 Melbourne Court. Enjoy art, conversation, wine and eats. Non members welcomed. A four-page summary of Special Counsel Mueller’s investigation and report, with no underlying evidence, is not adequate to fulfill our constitutional, legislative, and oversight responsibilities. #DonaldTrump has forced us to live through war as a nation for the last two years; he has caused depression, despair, confusion and death. We're not just sick at heart, but literally sick from him; from uncontrollable rage at the thought that he will get away with his crimes. Brevard NOW’s purpose is to take action through intersectional grassroots activism to promote feminist ideals, lead societal change, eliminate discrimination, and achieve and protect the equal rights of all women and girls. Handcrafted with by Mapped Digital. NOW Chapter Websites Reinvented.